As one of the largest of its kind in northern Nevada, the RMHC®Northern Nevada Scholarship program helps relieve the financial burden of college for students so they can pursue their dreams. This scholarship is offered to students who demonstrate a blend of financial need, academic achievement, leadership and community involvement. Funds are raised through the charity’s scholarship committee so we can provide financial assistance in the amount of $1,000 per selected student for up to four years ($4,000). 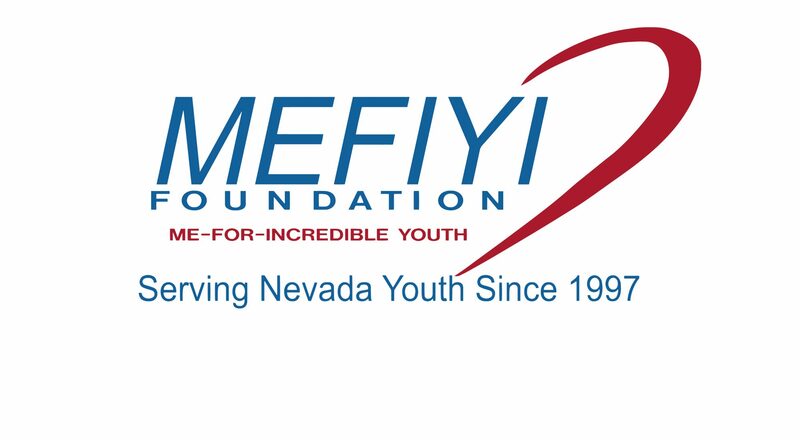 MEFIYI directs funds each year towards this scholarship program that has awarded 1.36 million dollars to northern Nevada high school graduates.